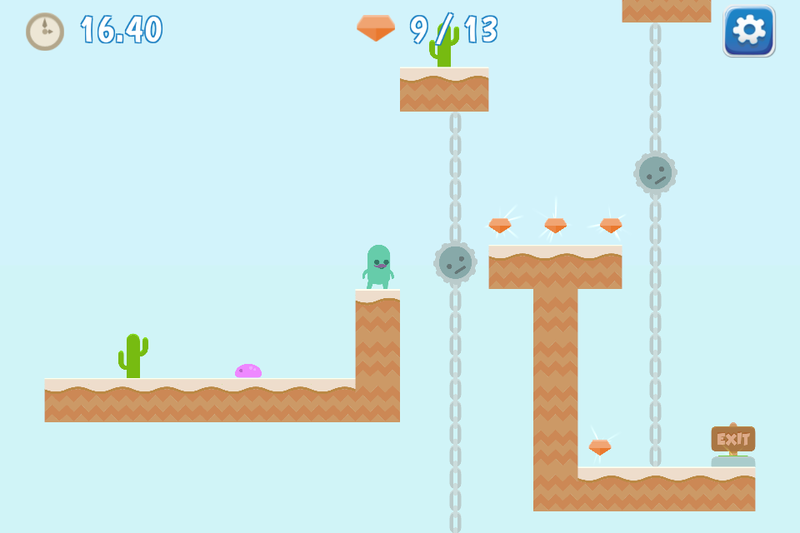 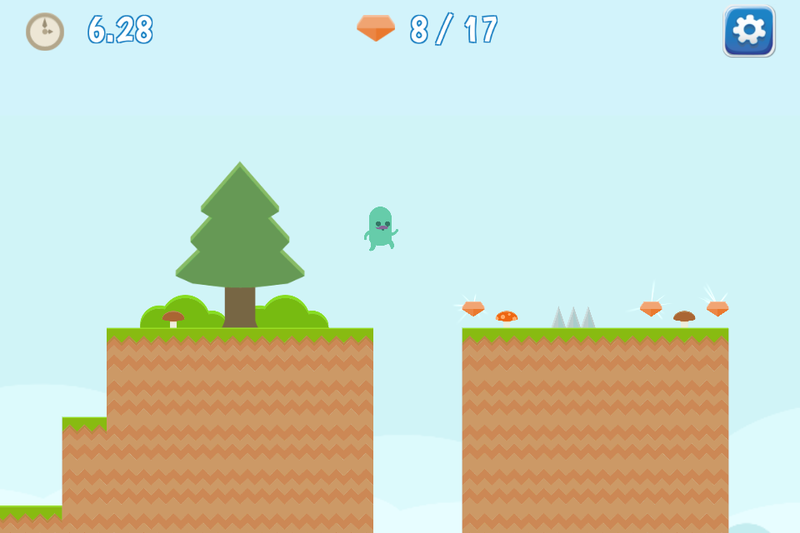 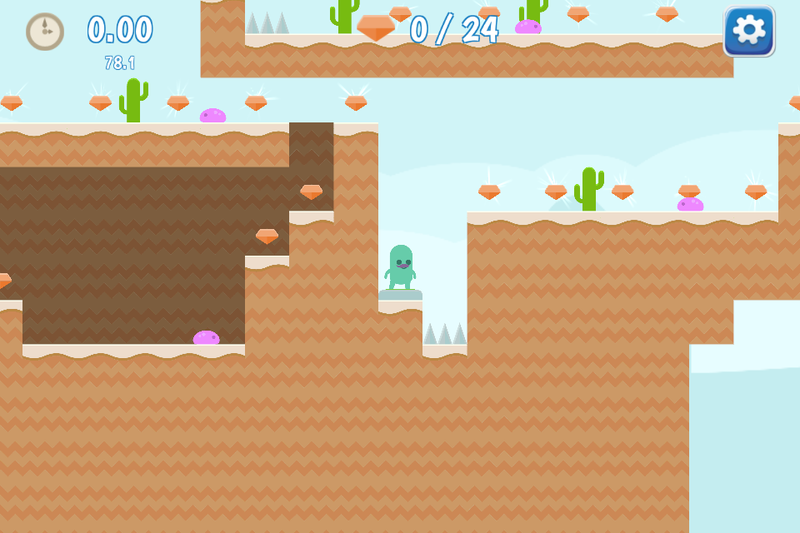 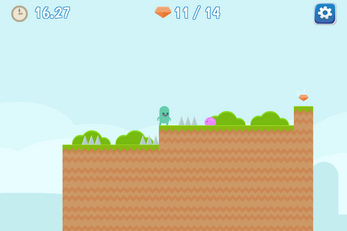 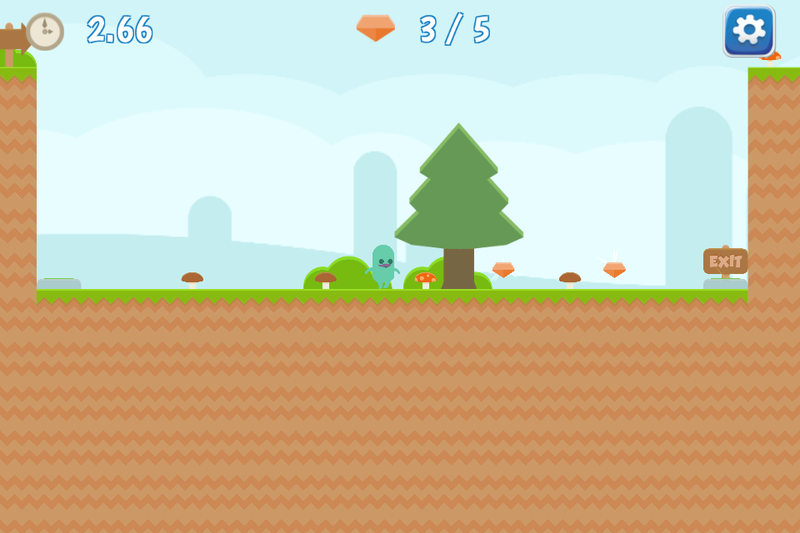 The objective of the game is to collect all the shiny gems and reach the exit. However you will have to avoid all the hazards. Move with the WASD or arrow keys.